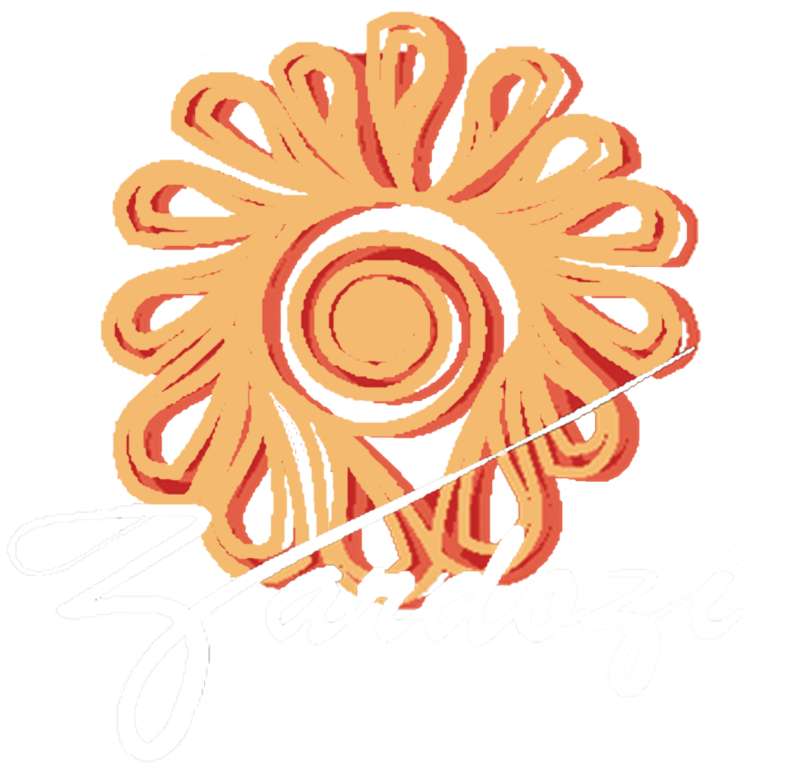 Women for Women International Grant for Zardozi Markets for Afghan Artisans is grateful for the contribution done by Women for Women International, a non-profit organization who made a great amount of contribution to enhance Afghan women capacities and skills. The grant which was signed from November 1, 2016 to December 31, 2017, has massively helped women to complete their needs and become successful businesswomen. The grant serves the purpose of providing business trainings including introduction to business, quality assurance, pricing and record keeping, branding, order management, business plan and designing. The clients of Zardozi appreciates WFWI fund without which they believe this mission was incomplete. Zardozi is looking forward a flourishing partnership with Women for Women International in the future as well in order to help women empower and become financially independent.